Floor model— Condition: 9/10. 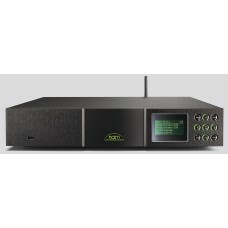 Reference Network player with several digital inputs. Com..